When Will Justice Prevail In Argentina? The Alberto Nisman case in Argentina remains shrouded in mystery. Three and a half years after Nisman’s untimely death, the Argentine government is still grappling with its fallout, with no end in sight. Nisman, a 51-year-old special prosecutor appointed in 2004 to investigate the 1994 bombing of the AMIA Jewish community center in Buenos Aires, was found dead in his apartment on January 15, 2015 with a bullet hole in his temple. Rushing to judgment, authorities claimed he had shot himself. The then president of Argentina, Cristina Fernandez de Kirchner, appeared to endorse this theory by speculating he had probably committed suicide. Shortly afterward, she had a change of heart. In all probability, she said, Nisman had been murdered. Last December, Julian Ercolini, a federal judge charged with investigating Nisman’s death, ruled it had been a murder. Earlier this month, the Chamber of Appeals, a federal court, came out in support of Ercolini’s judgment. 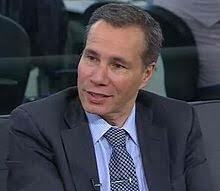 In a stunning statement, it said that Nisman had been killed because he intended to present evidence proving that the Argentinian government had engaged in a coverup to exonerate Iran of the bombing. Claiming the lives of 85 people, the blast was the single worst antisemitic atrocity since World War II. Had he lived, Nisman would have accused Kirchner and the foreign minister, Hector Timmerman — the son of Jacobo Timmerman, a Jewish newspaper editor who had been arrested and tortured by Argentina’s former military regime in the 1980s — of having cooked up a deal to let Iran off the hook. Under the reported agreement, Argentine grain would have been traded for Iranian oil, and the Iranians who had supposedly planned the bombing would have been exonerated. The Iranian connection has loomed large since the bombing. In 2005, Nisman formally accused Iran and its Lebanese proxy, Hezbollah, of carrying out the attack, which occurred almost two years after a suicide bomber drove an explosives-laden truck into Israel’s embassy in Buenos Aires, killing 29 people and wounding 242 others. According to the U.S. National Security Agency, the operation was masterminded by Imad Mughniyeh, a top Hezbollah operative who was assassinated in Damascus in 2008 by Israel and the United States. 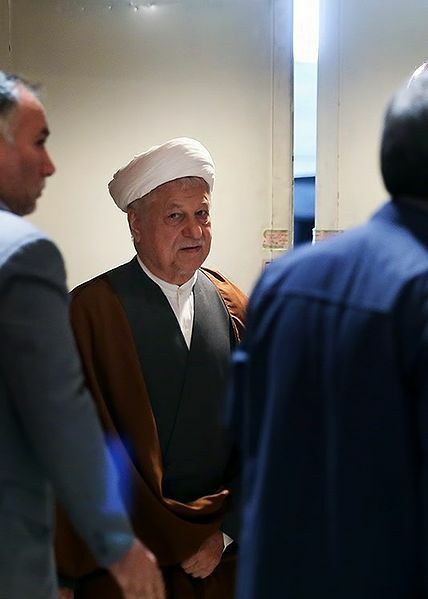 Nisman also accused three Iranian leaders of greenlighting the AMIA bombing: Ayatollah Ali Khamenei, the supreme leader; Ali Hashemi Rafsanjani, the president, and Ali Akbar Velayati, the foreign minister. In 2008, Nisman convinced Interpol to issue Red Notices — which call for the extradition of wanted suspects — against a number of Iranian officials, notably the ex-deputy defence minister, Ahmad Vahidi, and the former cultural attaché at the Iranian embassy in Buenos Aires, Mohsen Rabbani. 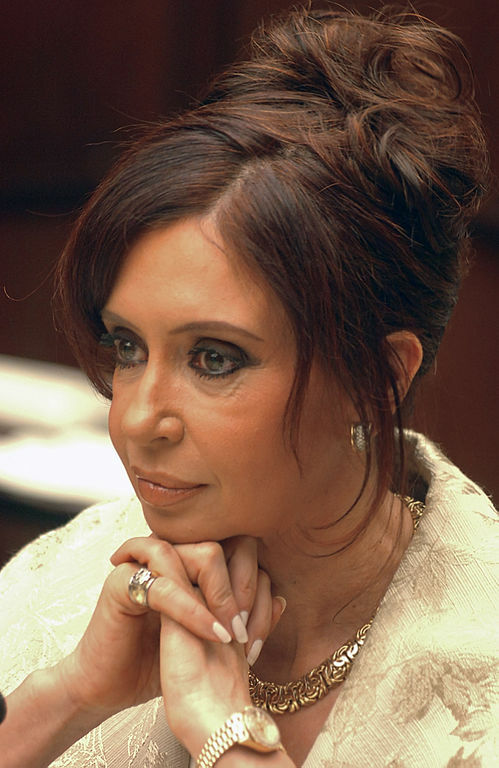 For a while, Nisman enjoyed the support of de Kirchner, who in 2007 succeeded her husband, Nestor, as president. In a speech in that year delivered at the annual meeting of the American Jewish Committee in Washington, D.C., she pledged to bring the perpetrators of the bombing to justice. Eleven years on, de Kirchner’s promise has turned out to be an empty vessel. More to the point, Argentina has abysmally failed to solve the two other cases. In the lexicon of baseball, Argentina has struck out three times since 1992. No one has been convicted of the AMIA bombing. The culprits who bombed the Israeli embassy remain at large. And the circumstances behind Nisman’s highly suspicious death are as murky as ever. When, if ever, will these cases be solved? When will justice prevail?